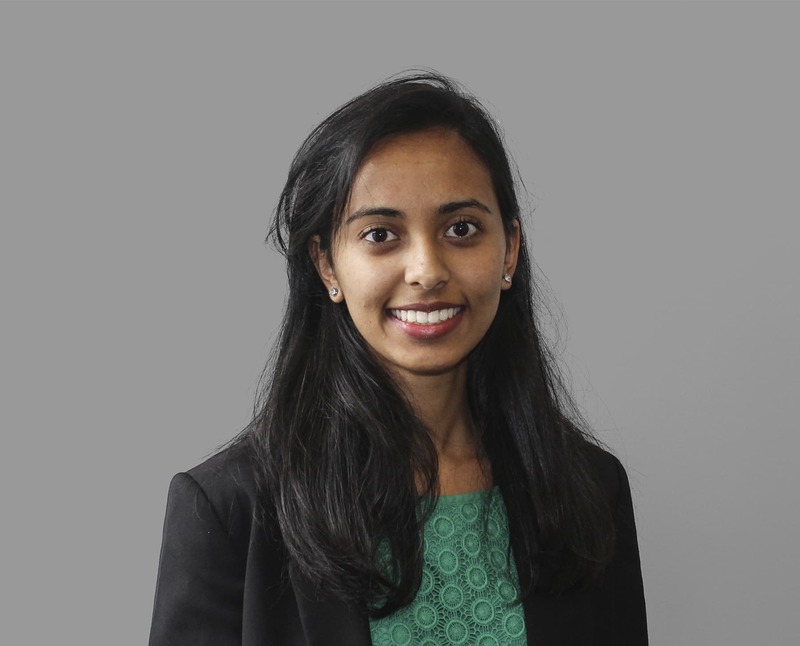 Nikita joined the Capricorn team in 2018, upon graduation from Kingston University with a degree in Economics. This is her first role in financial services and she is very eager to learn and build a career for herself in the sector. In her spare time Nikita enjoys traveling, baking and spending time with friends and family.